The Essex landscape gently undulates, with the highest ground to the north and west, near the Herfordshire and Cambridgeshire borders. A variety of routes are selected across the county to give a broad flavour of the county's landscapes and heritage. On the marshes of Essex there is a genuine feeling of solitude that is hard to find anywhere else in southern England. Colchester, the oldest recorded town in Britain, is featured in one of the walks, and there are routes through Epping and Hatfield forests, which contain some of the finest surviving fragments of England's medieval forests. 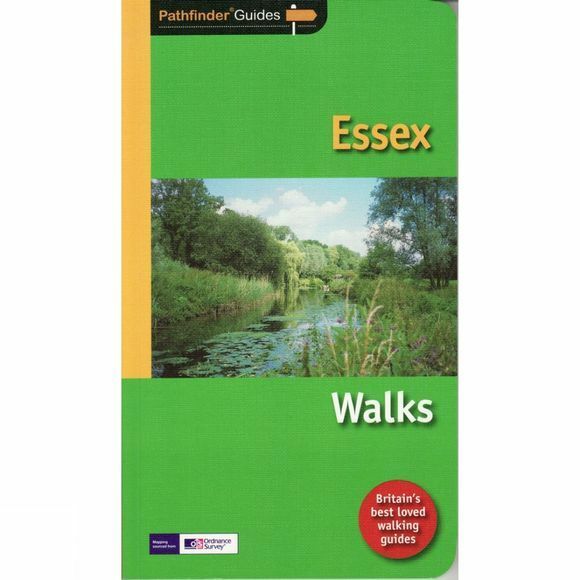 The Essex-Suffolk border is Constable Country, and walkers are guided through Dedham Vale, passing Flatford Mill and Willy Lott's Cottage.